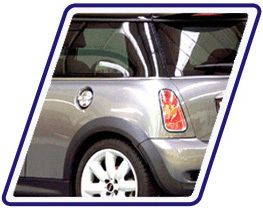 Pentagon Glass Tech are leading UK suppliers of car window tinting and Supaglass security laminate. Based near Colchester, Essex we supply our "glass treatments" to both the trade and public with unrivalled service and quality. ... They offer value, quality of workmanship and professionalism, a rare combination indeed. This is why we will continue to use and recommend them.